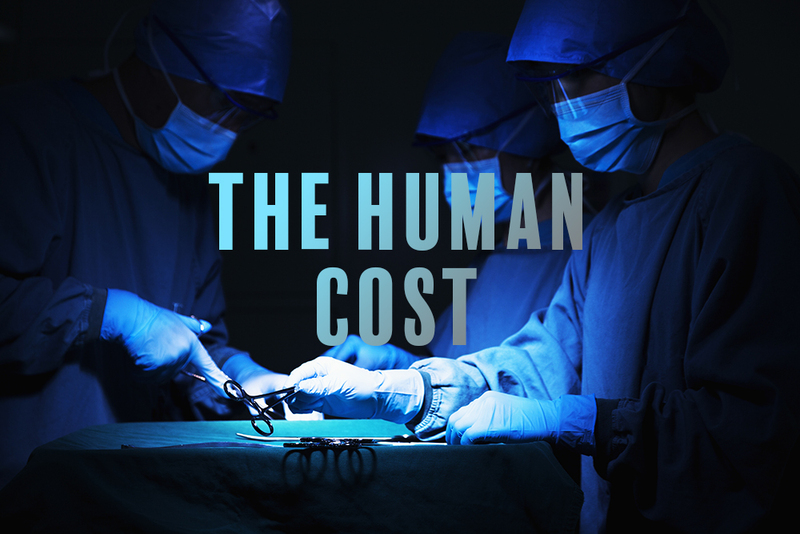 Patient safety is in a state of crisis in America. This emergency is a story told day after day in waiting rooms and morgues across the country. We entrust our medical care to professionals. Often, these professionals save lives. But sometimes this trust is violated and precious lives are ended or changed forever through carelessness, incompetence, or purposefully placing profits before people. 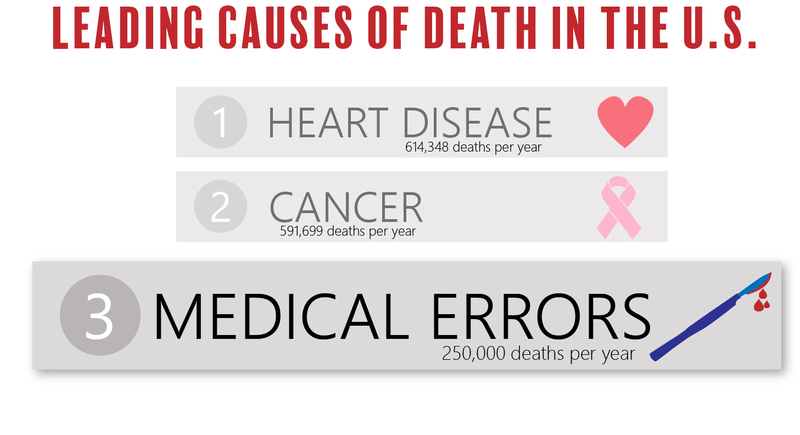 The latest analysis estimates over 250,000 Americans die each year due to medical errors, ranking it only behind heart disease and cancer as the third leading cause of death. 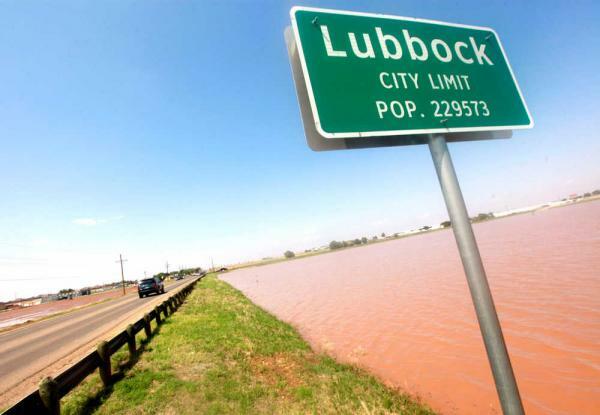 In an attempt to put this staggering number in some perspective, that is the equivalent of having the entire population of a city the size of Lubbock, Texas wiped out each year. Or one 747 passenger jet, loaded to its highest capacity, crashing and disappearing into the ocean each day. Faced with this crisis, one would think national leaders would be looking for ways to improve medical accountability and ensure patient safety. Instead, they are entertaining legislation, full of failed ideas, which will only make the problem worse. This prescription will inevitably lead to more death and destruction.